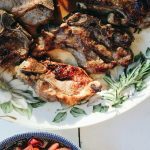 Do any of you find a recipe and stare at it for weeks..whether you printed it out or have it bookmarked on your computer or phone? Maybe weeks go into months and you still haven’t made said recipe because you’re missing one ingredient. That happened with these blackberry buns. I had the recipe opened on my phone for about 2 months. I found it in Kinfolk magazine. A really gorgeous magazine that I’ve found at Anthropologie. I would dream that blackberry season would hurry on over so I could make these! And then finally they appeared at the fruit market. I know the first photo does not show the berries. I was contemplating having the first photo be with blackberries exposed or not. I like to get you in the mood of the recipe when I can. Especially when it’s a hot and sticky bread like this one. So you see, the first photo is me just ripping the first bun off and burning my fingers. Then I’m stopping myself and also fending off 4 little hands and my husband just rolling into the kitchen looking for breakfast. What do you mean I can’t have one?!? Please…I beg them. Just let me take a few more photos. At this point, I allowed the first sample to go because I want to hear that it’s amazing. We are all waiting a couple of hours for this moment. A little stroking of my ego is needed at this part of the baking process. 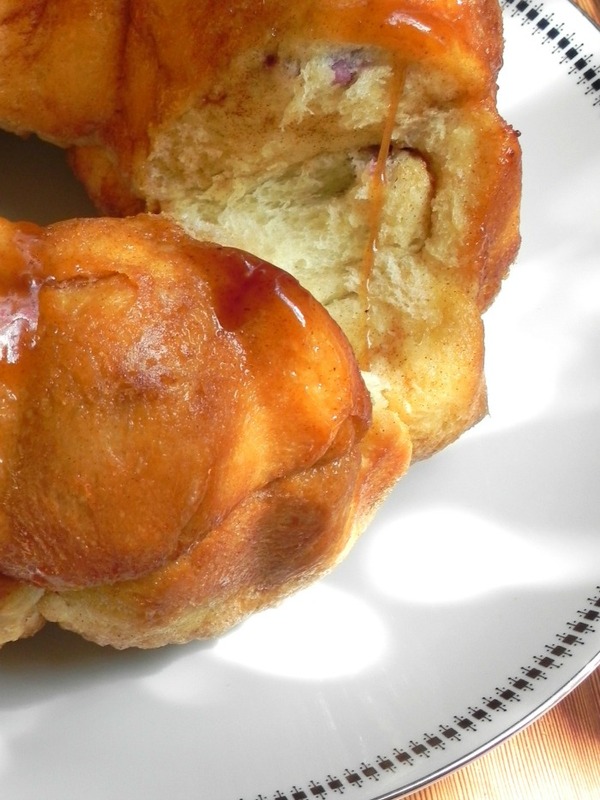 I begin to hurriedly toss more hot buns at them and try to catch a few shots of the incredible tempting filling. Dangerous. The only way to describe these buns. It really is a monkey bread, I suppose. Or a pull-apart bread. But since they’re round and filled, I’m sticking with buns. This is how I came to my new favorite breakfast bread recipe and it was absolutely perfect to share with our summer buns theme for #TwelveLoaves June! 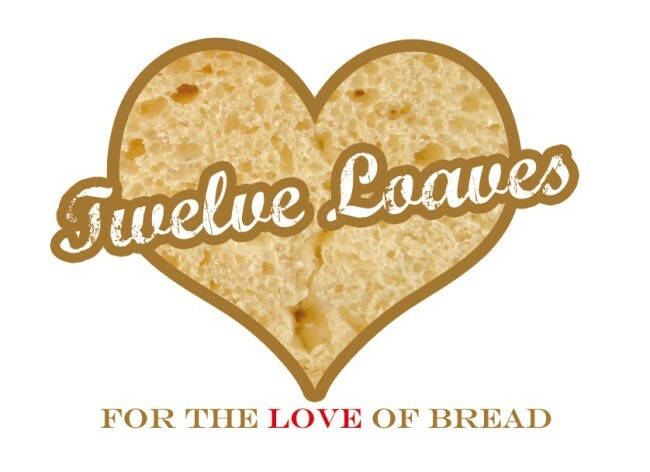 You must see what our very talented #TwelveLoaves bakers have created this June! It’s really not that difficult to assemble. Just make sure you have your ingredients all ready to go! Rip off small pieces of dough and flatten it out a little. 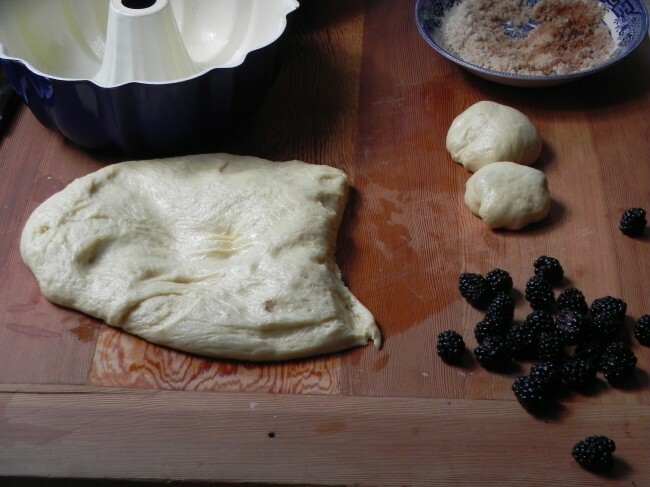 Add in the middle a few of the blackberries and cover it over pinching the seams together to make your little bun. Dip in the butter and roll aroud in the sugar. 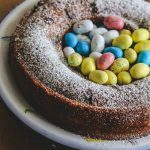 Start placing them around the bottom of your sprayed (or buttered) bundt pan. When one layer is done, start stacking on top. I did seam side up on the first layer and seam side down of the buns on the second layer. That way in case any weren’t properly sealed, the berries would stay as much as possible in the middle when they burst open. I used the recipe that is my all-time favorite recipe for so many sweet breads. 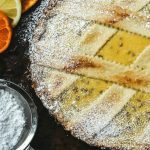 It is always reliable and I have a long list of other recipes I want to share here with this same dough (I hope you don’t mind!). 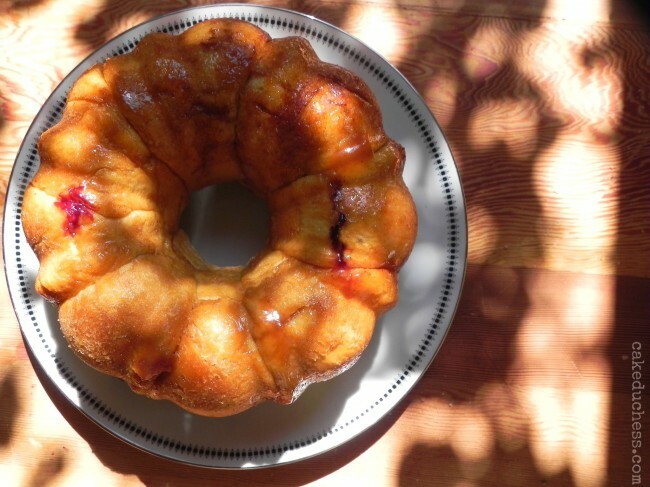 I even recently used it in this sensational strawberry monkey bread. 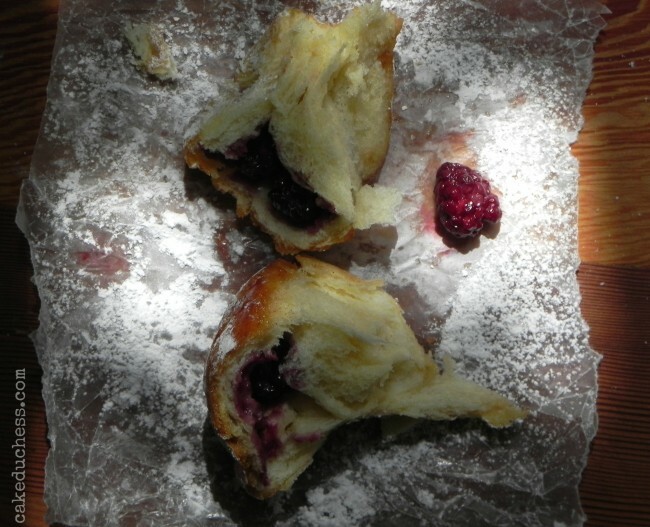 A yeast based dough bread filled with sweet blackberries. Heat the milk in a small saucepan over medium heat until it just begins to boil. Remove from heat and let stand until cooled to room temperature. Meanwhile, sprinkle the yeast over the warm water in a large bowl. Add 1 Tablespoon of the sugar and let stand until foamy, about 5 minutes. While dough is rising, melt the butter. Add sugar and cinnamon to a small bowl.Spray a bundt pan with baking spray and set aside. Preheat oven to 350 F.
Dump the dough out onto a clean counter. Rip off about 14 equally sized portions of dough. Flatten out each piece one at time and fill each one with about 3-4 blackberries. 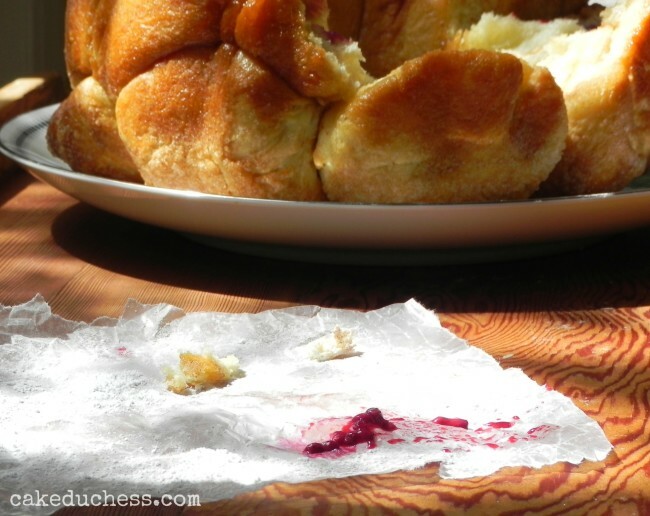 Pull the dough around the berries to form buns and make sure to tighten the seal on the bottom. Dip buninto the butter. Roll the buttered bun in the cinnamon sugar. Start to stack them in the bundt pan next to each other with the seam side up on the first row. When you start to stack the second row, have the seam side by down. Place the bundt pan on a parchment lined baking sheet (you may have some blackberry juices overflow) and bake for a about 40-50 minutes or until it is a nice golden color. Check after 30 minutes. If it seems to be getting too brown too fast, cover with a loose layer of tin foil. When done baking, flip over onto your serving plate and dig in! Loved how you took us through the process of your family sharing this treat with you. 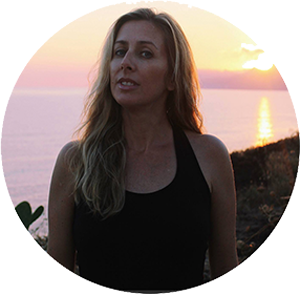 I can just see and nearly smell how it must have been in your kitchen and think it is wonderful that your writing could set the stage for us. Thanks for leading us in another month of baking! This looks just wonderful Lora, I bet it smells amazing as it bakes and what a lovely surprise to find the raspberries inside! Call these what you want, I'm making these too. Blackberries are one of my favorite berries and this bread looks ideal for having with my coffee as a late night snack. I adore the photos with the sunlight mixed with the shade. I am picturing a nice cool summer breeze and the smell of lemon and mint from fresh sun tea. Warm bread from the oven, even in the summer heat, is a very welcome fragrance because that means blackberry buns are here! Thank you for sharing this! These buns are AWESOME! My two favorite fruit flavors are raspberry and blackberry, so I'm pretty much enamored with these! When we first moved to Jersey from NYC, we rented an apartment while our new house was being renovated, There were wild blackberry bushes in the meadows behind the complex. We'd sit inside a circle of them and just eat and eat. What I would do to have those bushes now! What amazing, delicious looking buns! We don't get fresh blackberries here in North Queensland but blueberries would be a great substitute. Love your photos with the dappled sunlight! I really like your recipe. It remind me a lot of a typical Naples bread called Danubio. I've never tasted it in a sweet version as yours. Your dough looks perfect in the photo and obviously it was. These buns look amazing. Worth the wait for the fresh blackberries! And I'd probably burn my fingers tearing off a hot piece of it too. What a great breakfast it must have been that day and I'm sure it was just as fantastic later too. I have so many recipes on my to do list and now I have just added one more! This looks beautiful and I can't wait to try it! Oh dear friend, this has to be one of the prettiest loaves I've seen! I love kinfolk magazine, and your pictures look just as stunning as theirs do. Thank you for sharing with me! I hope you have a blessed start to your week! This looks amazing! I love blackberries and I'll have to check the farmers market next weekend for them! Berry monkey bread, love it. 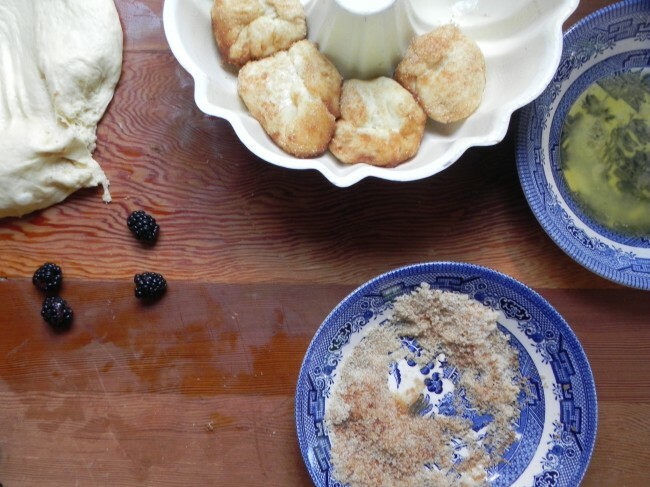 Wow Lora, this is an exceptional blackberry bread recipe! I think blackberries (with cherries) are my favorite ones, and the season is so short. Will make this bread next summer! After all, a monkey bread is a lot of buns put together! These look so good and just in time for blackberry picking! I have stared at many recipes and dreamed about them for months and finally get to making them and wonder why did I take so long to make this :). Such a fun and beautiful recipe-with the blackberries -just my kind of thing 😉 Yes, back away from the bread people-I can hear you saying that and trying to save your work of art for a few more minutes to snap a few pics! No wonder they couldn't wait at all :-)) These buns look super! 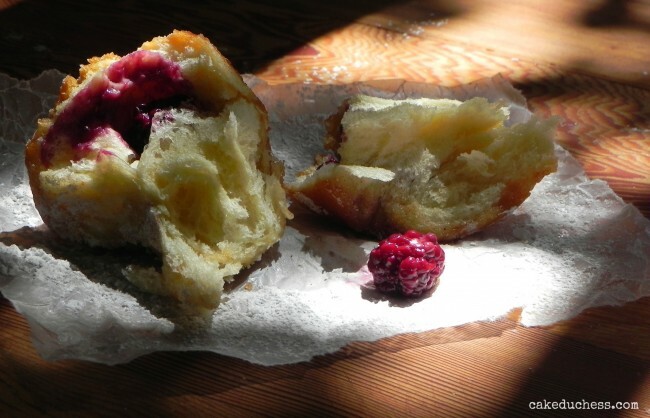 I love these buns – and really love the idea of juicy blackberries tucked inside ! I have to make these ! 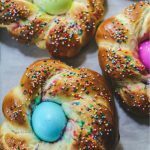 I love these buns and the new blog design. Both delish. love this!! 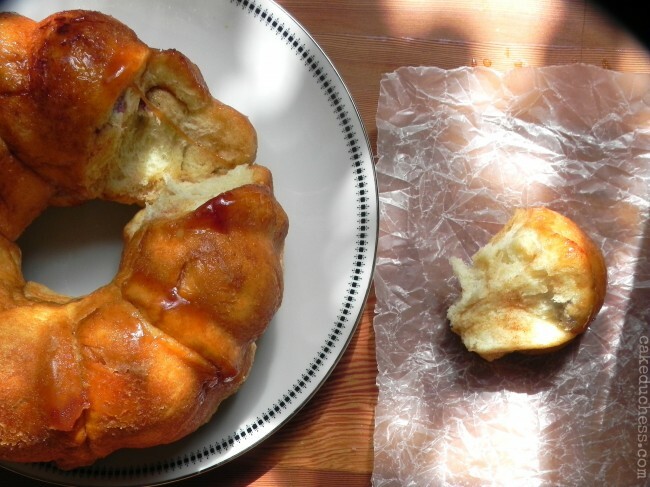 Who cares if this is a monkey bread?! It's gorgeous. . and your family loved it! 2 big wins in my book! yummmmm!!! Looks delicious! Amazing! I love blackberries too and your bread looks fantastic. If I were there you'd have had to worry about fending off another pair of hands–glorious!!! Oh, Lora! Why don't you have your own bakery? Because you should! Look at all the PERFECT breads you bake! I am in awe of your talent and skills in the kitchen. Look at me! I am going weak in the knees just looking at this blackberry bread! 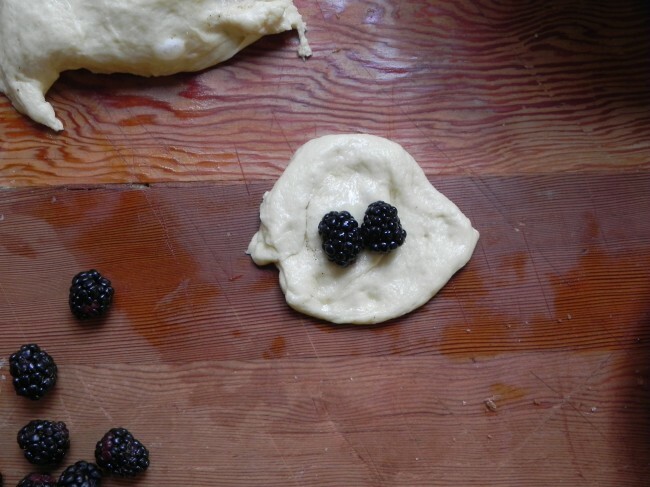 This is a great idea of wrapping the blackberries in the dough, I love it. I've entered my Strawberry and Almond Swirls for this month's theme. LOVE your bread! I am always amazed by your bread making prowess. One day, I need to jump on the bread making bandwagon and your site is the go to for sure. Beautiful bread!!!! Yum – love the idea of blackberries in there! I have a whole stack of recipes that are just waiting to get made! I love blackberries and your buns look delicious. Thanks for hosting the party. I brought Potato Hot Dog Rolls this month.